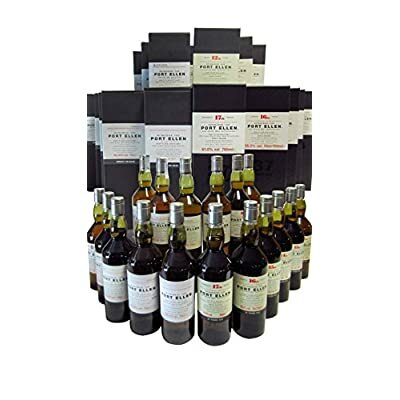 32 years after the final shut down of the Hafen Ellen Distillery, this research sometimes resembles a 1.000 piece jigsaw puzzle with many pieces of it missing. 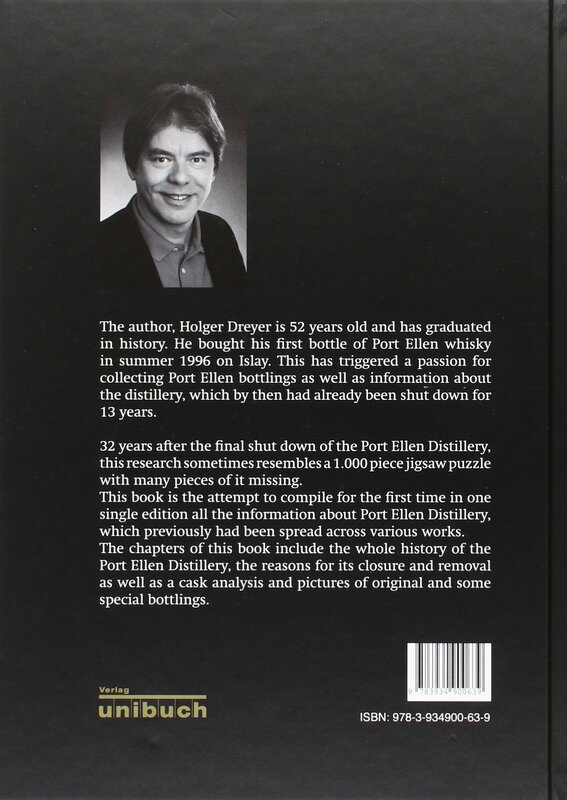 This book is the attempt to compile for the first time in one single edition all the information about Hafen Ellen Distillery, which previously had been spread across various works. 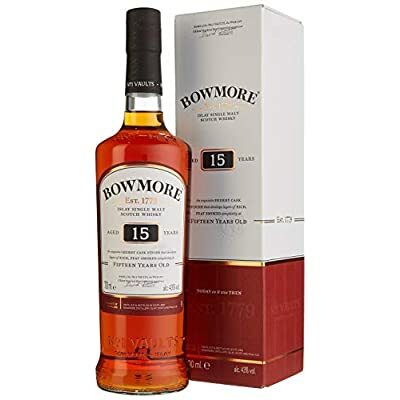 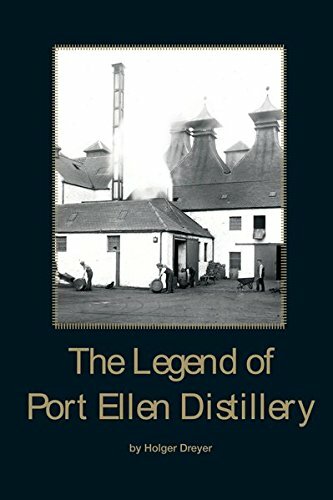 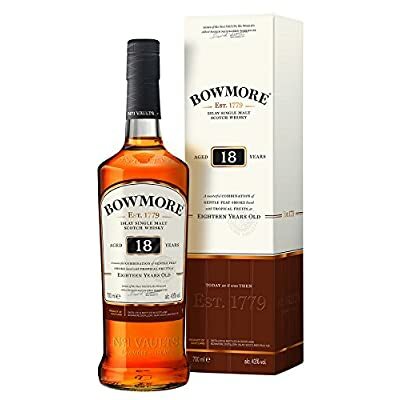 The chapters of this book include the whole history of the Hafen Ellen Distillery, the reasons for its closure and removal as well as a cask analysis and pictures of genuin and some special bottlings.